A genuinely kind, talented horse. 3 correct paces and a natural, scopey jump. Fit and ready to compete this season. Breeding: Sire- Zandor Z, Dam - Rosita Adelheid Z (Ramiro Z). Zephir Adelheid Z, stable name Otis, is a genuinely kind, talented horse that now unfortunately seeks a new home. 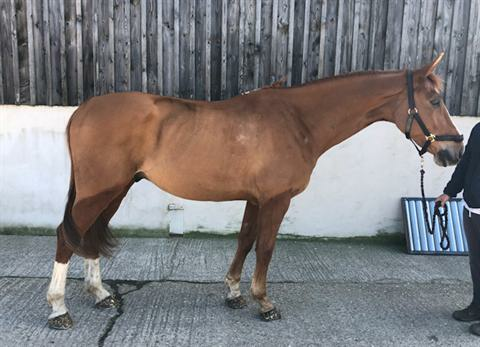 This gelding has 3 correct paces and a natural, scopey jump with a trainable, genuine attitude making him a delight to work with in all ways. He is a straight forward horse that very much enjoys his jumping and is brave cross country. 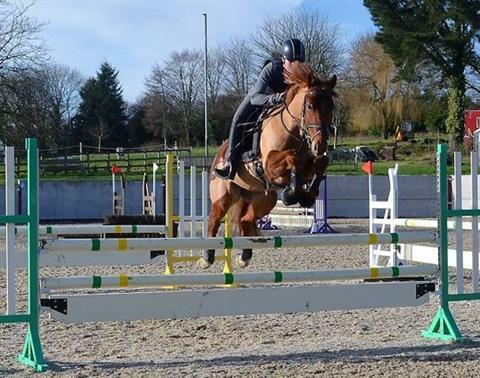 He has low mileage and been competed at 1.10m unaffiliated show jumping. This horse comes with the added benefit of having no BS or BE points. He would be a very competitive horse, with scope to compete higher tracks than the 1.10m he has so far. Otis is a lovely horse to have on the yard, being very easy to do in all ways possible including and not limited to clipping, farrier, loading etc. He loves hacking, going up the gallops and is well behaved on the road. He is very good to travel, and will stand on the lorry and trailer quietly. This horse would suit an ambitious young rider or a competent adult looking to move up through the levels as he learns and progresses. This is a sad sale of a very special horse through no fault of his own, lack of rider forces sale. 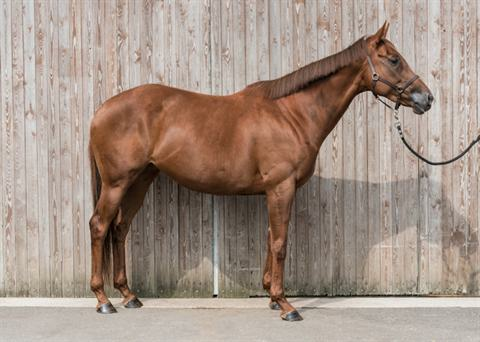 A five star home is sought for this special gelding, Priced for quick sale, fit and ready to compete this season. Rosewater Inca is the pony of a lifetime and has the potential to be an FEI or top level BS pony. He was late to be broken due to lack of rider, and has been produced slowly and carefully as he has such big movement and scope. With top bloodlines to match, his sire being one of few BSJA Silver Elite pony stallions, ridden successfully by William Whitaker and his mother carrying the prolific pony dressage lines of Black Boy, Inca at this point in his life could be extremely successful in any sphere you direct him at. Inca is a charismatic, cheeky pony, showing 3 quality paces. He has proven very scopey over a fence and has cross country schooled with ease. He is a brave, athletic pony that is ready for a competitive young rider to take the reins, have some fun and win some competitions. He is an absolute character on the yard and good to do in all ways you can think of....loading, clipping etc He is well behaved at home and away. Inca has been quietly brought on between myself and a pony rider. He has competed at lower level unaffiliated dressage and show-jumping events. He is now ready for a new rider to get to know and affiliate for the 2019 season. Professionally backed and has demonstrated a great attitude to her work, showing 3 consistent paces. Schooling nicely on the flat and is enjoying her work over fences. Lola is a chestnut 6 year old unraced Thoroughbred mare by the prolific stallion Kheleyf, out of the legendary TB Stallion, Green Desert. Due to a lack of rider and facilities, Lola has been a late breaker, only first coming into work December 2017, then turned away and brought back in again in August 2018. She has been professionally backed and has demonstrated a great attitude to her work, showing 3 consistent paces. Lola is schooling nicely on the flat and is enjoying her work over fences, both improving daily. She has been hacking nicely around the farm and has behaved well when faced with road work. Having lived out for the majority of her life, she is very much a good doer; however she does also enjoy being in her stable. She is good to do in all ways, very much enjoying her work and a pleasure to have on the yard. She will excel in any sphere and no doubt love every minute of her training getting there!